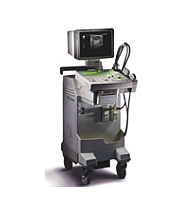 One of the longest running uses for ultrasound technology has been in the field of abdominal imaging. 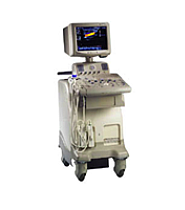 There are many ailments that can be detected with an abdominal ultrasound machine, including those involving the spleen, kidneys, liver, gallbladder and of course the stomach. 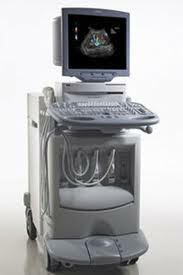 One of the most common uses of abdominal ultrasound imaging is to find kidney stones and gallbladder stones. 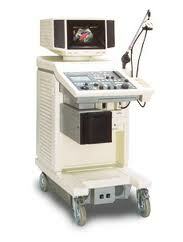 Another common application is to find tumors in the abdominal area. 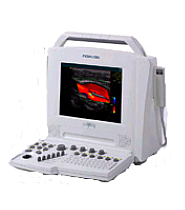 By using abdominal Doppler imaging, doctors can also examine blood flow in that area of the body and look for clots and vessel blockages. 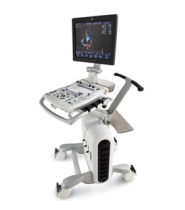 Once these conditions are found, abdominal imaging plays a vital role in the treatment by allowing doctors to continuously check on the progress of the treatment. 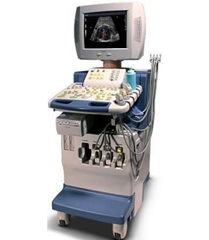 Abdominal imaging is also helpful to check on the overall health of the liver, and to help determine the source of all kinds of abdominal pains and how to best treat that pain. 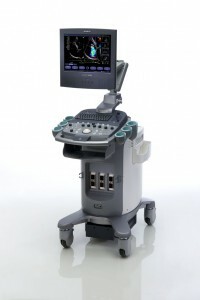 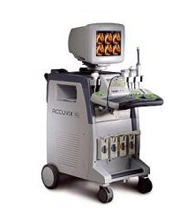 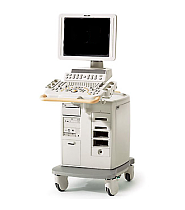 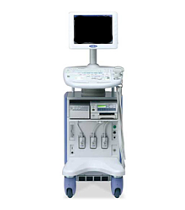 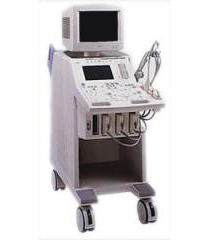 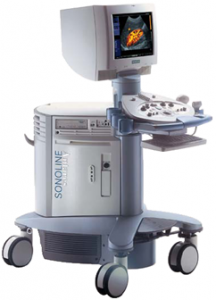 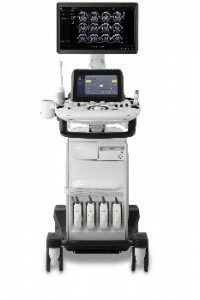 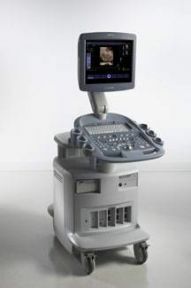 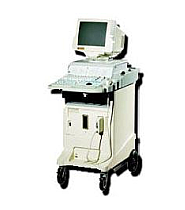 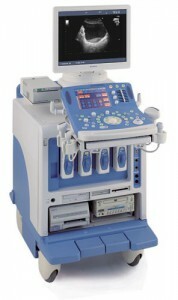 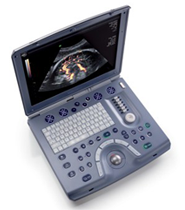 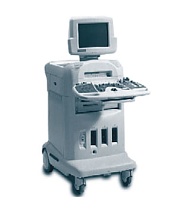 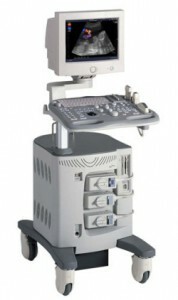 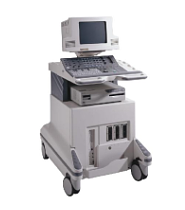 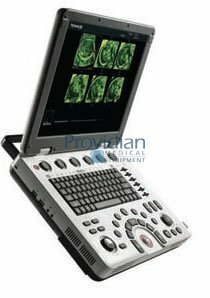 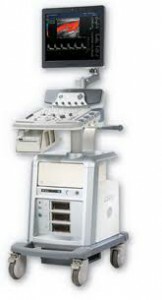 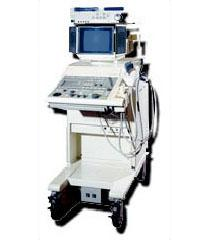 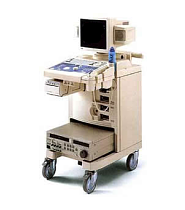 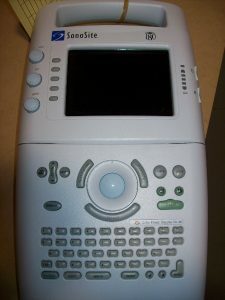 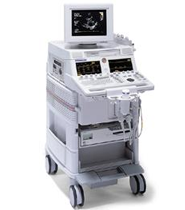 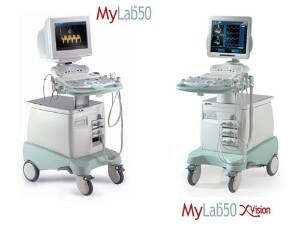 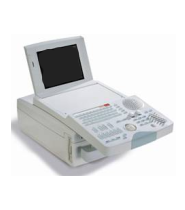 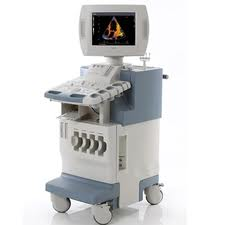 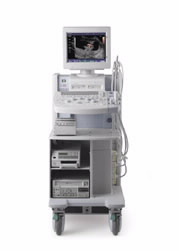 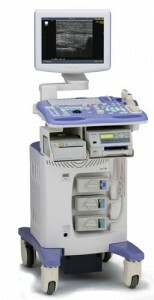 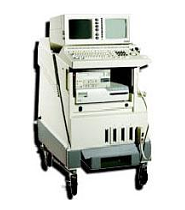 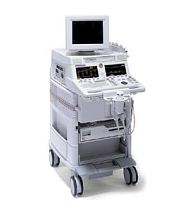 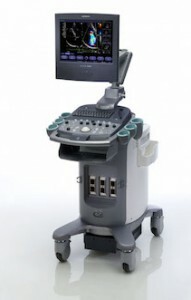 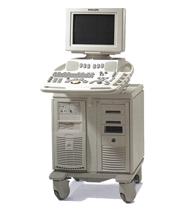 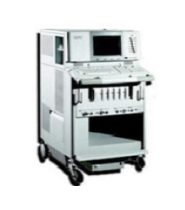 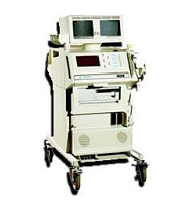 Among the machines that are commonly used for abdominal ultrasound imaging are the Acuson Cypress, GE LOGIQ Book XP, Fukuda Denshi UF-850XTD and HP Sonos 5500. 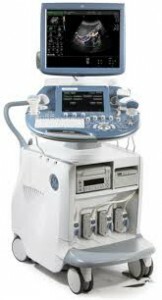 All of the pre-owned ultrasound machines at UsedUltrasound.com are professionally reconditioned and then thoroughly tested and inspected to make sure they will perform just like a new machine. 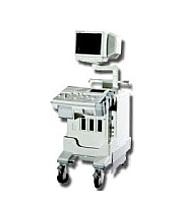 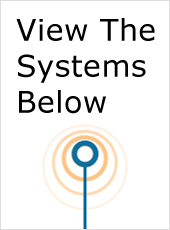 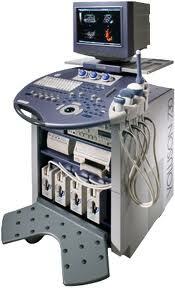 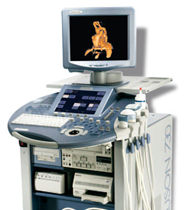 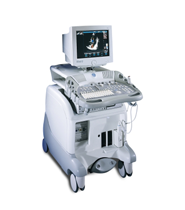 We have a wide selection of ultrasound systems that can handle abdominal imaging. 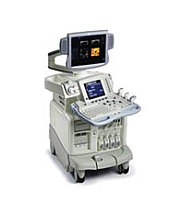 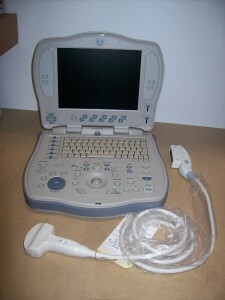 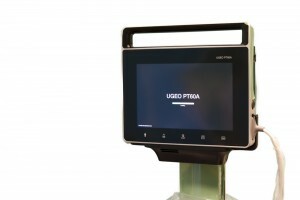 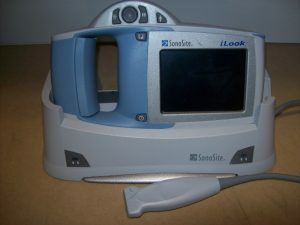 You could search all over the Internet and look through the limited selection on other sites, or you can save time and money by browsing through the giant inventory of refurbished ultrasound systems at UsedUltrasound.com. 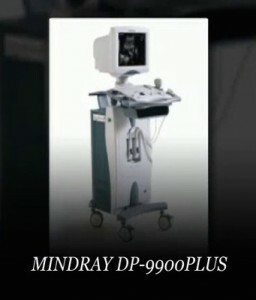 No matter what make or model you are looking for, it’s a good bet that we have it at a great price. 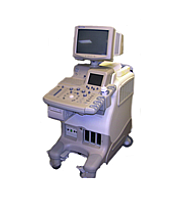 We can help you save even more with reconditioned ultrasound transducers and probes. 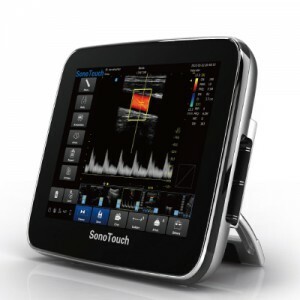 The Biosound AU3 ultrasound system is a compact and portable system that is equipped to handle applications such as vascular, cardiac, small parts, abdominal and so much more. 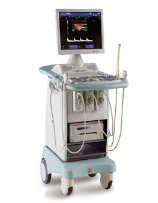 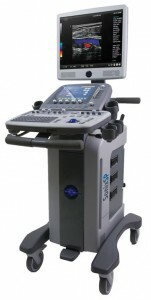 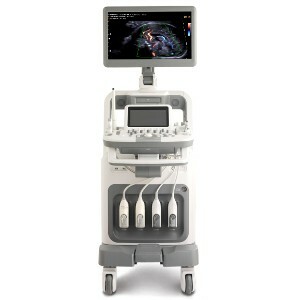 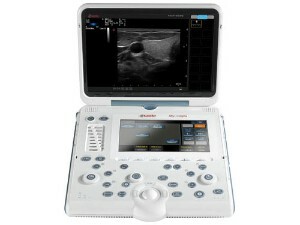 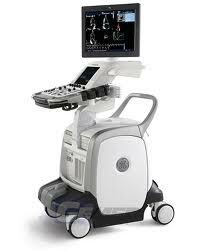 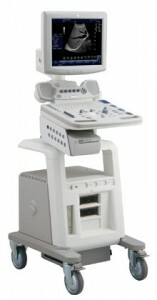 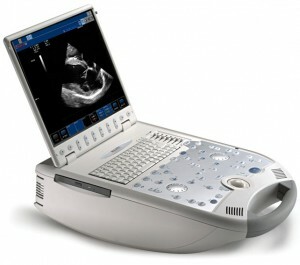 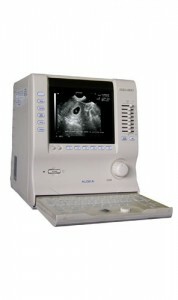 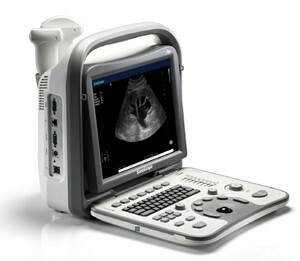 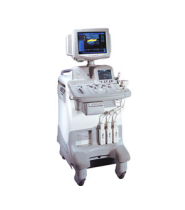 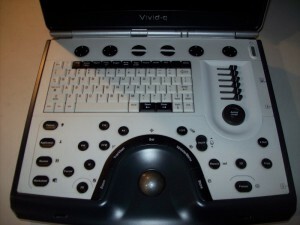 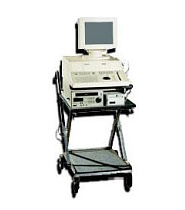 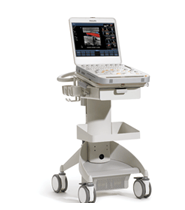 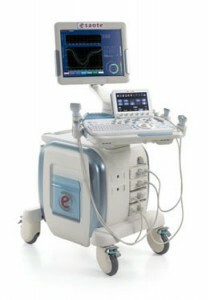 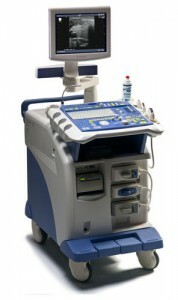 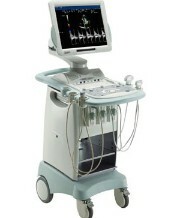 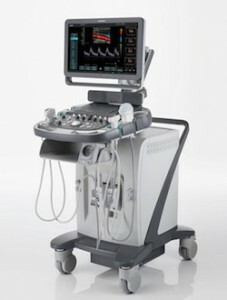 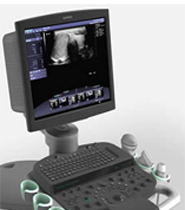 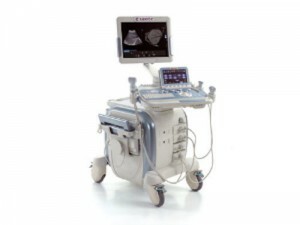 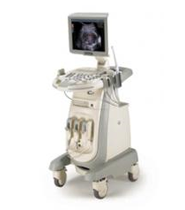 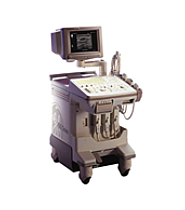 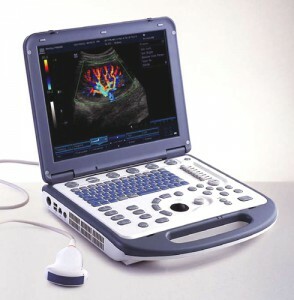 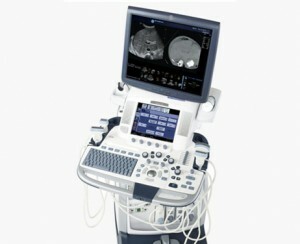 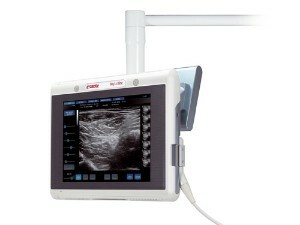 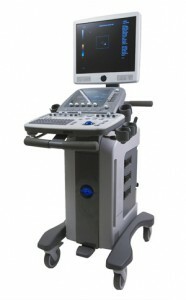 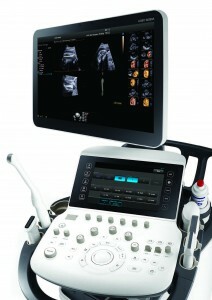 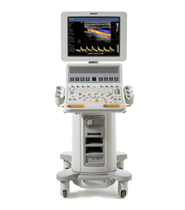 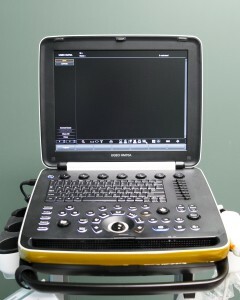 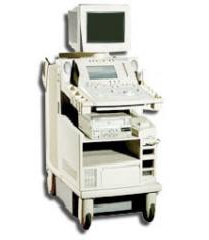 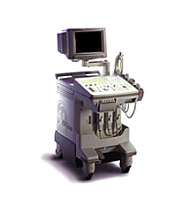 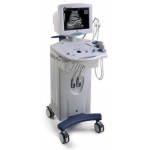 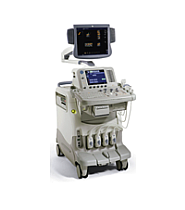 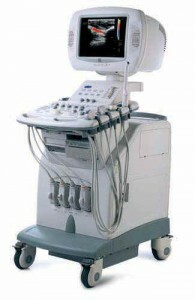 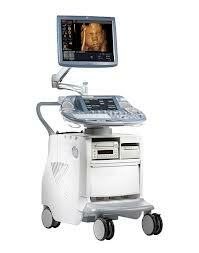 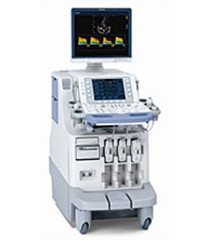 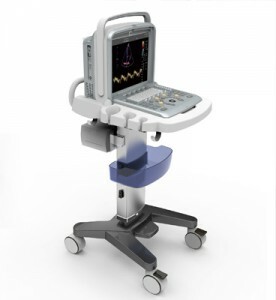 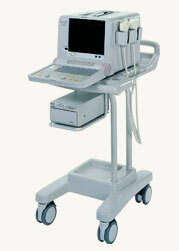 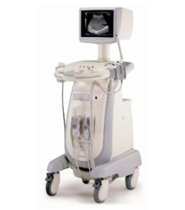 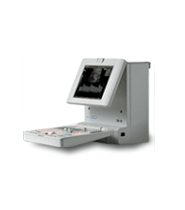 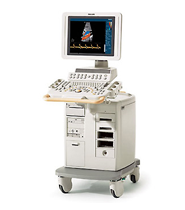 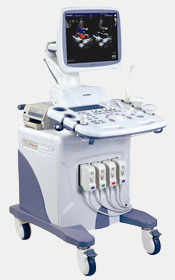 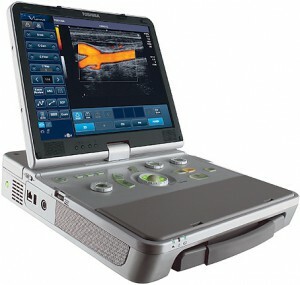 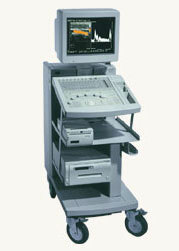 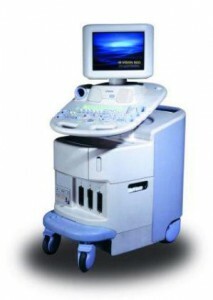 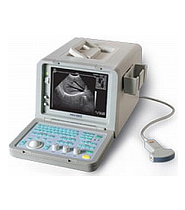 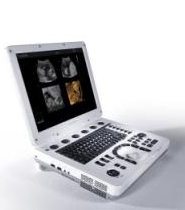 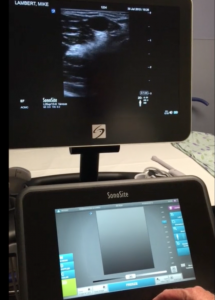 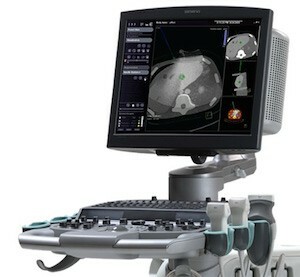 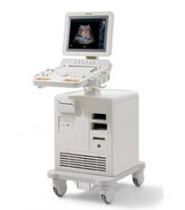 This ultrasound system has a variety of imaging modes to accommodate your needs. 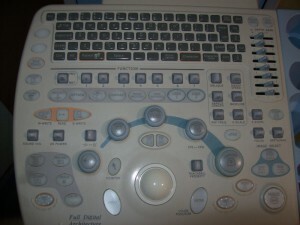 Some of these modes include PW and CW Doppler. 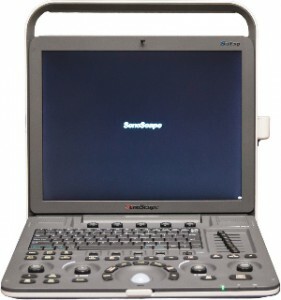 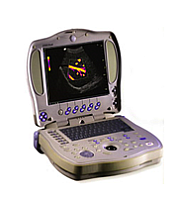 This portable ultrasound system is a 2D system that will provide you with high resolution, multi-frequency 2-10Mhz imaging, steerable PW/CW color Doppler and 12 MB memory. 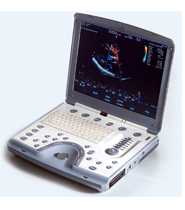 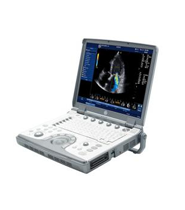 When you use this ultrasound system, you have access to a wide rang of clinical applications that includes stress echo, echocardiography, cerebrovascular, peripheral and more. 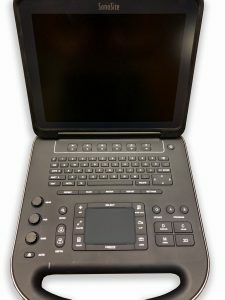 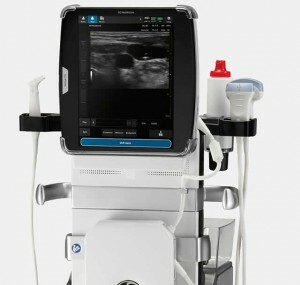 The Biosound Caris and the Caris Plus ultrasound systems combine the power of a conventional mainframe ultrasound system with a system that has a unique and portable design. 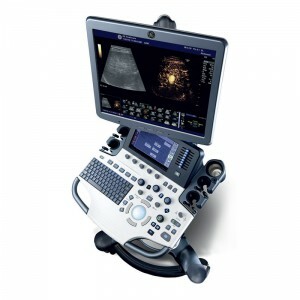 These ultrasound systems are the most compact systems that will provide you with high-performance ultrasound diagnostics wherever you need to go. 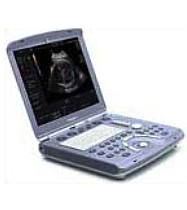 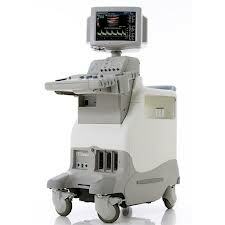 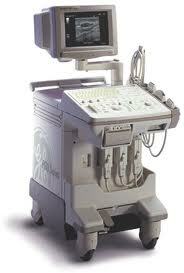 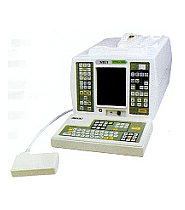 These ultrasound systems will provide you with powerful microelectronics and wide-band frequency technology. 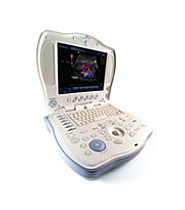 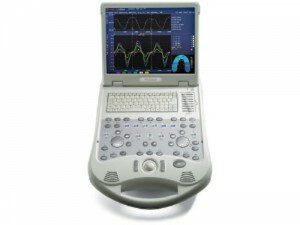 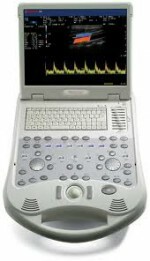 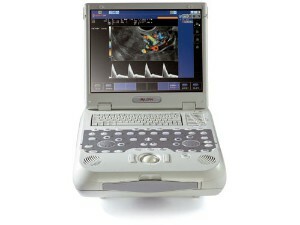 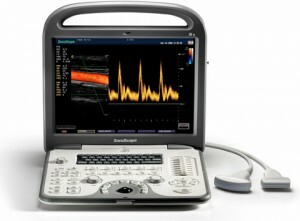 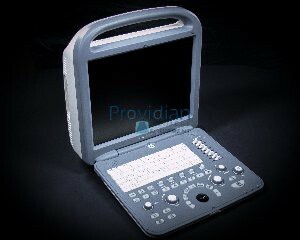 When you use these portable ultrasound systems, you will be receiving 2d, Doppler, CFM performance and so much more.